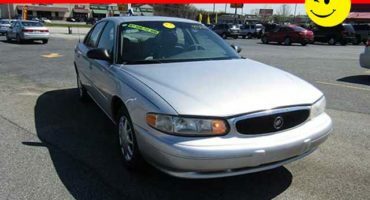 Our used cars and trucks in Spartanburg SC are priced low so you can drive home happy! No problem! We are the bank! With our in-house financing, we're able to get you approved easier than our competitors! We are the best Buy Here Pay Here in Spartanburg SC! With our experienced and friendly sales staff, we've figured out the formula to making sure you love your used car buying experience. 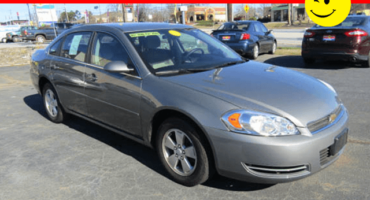 Check out some of our highest quality newer used vehicles, or head over to our Used Car and Truck Inventory Page to see what else we have in stock here in Spartanburg! 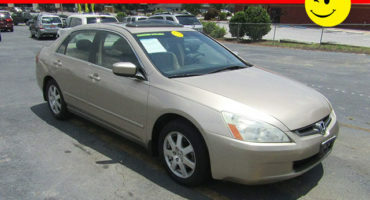 We are your Buy Here Pay Here in house financing dealership located downtown Spartanburg SC. 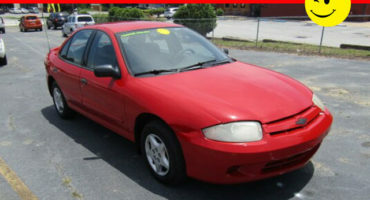 We specialize in helping people with bad credit or no credit in finding great used cars in spartanburg sc. 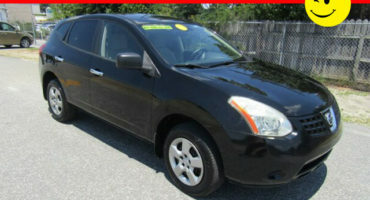 We are a Family Auto buy here pay here which means we have in house financing! 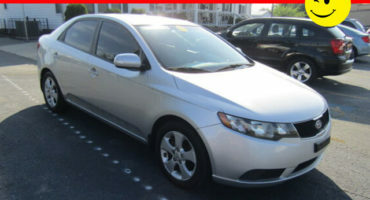 We can help you get approved for a great used car, truck, or suv today! Another thing that sets us apart is our reporting. We report to the credit departments that you have purchased a car and you are making your payments on time, this helps you build your credit score! Our buy here pay here dealership in Spartanburg SC obviously has amazing cars but we also have extensive service contracts that most Buy Here Pay Here dealerships do not provide. We stand by our vehicles, the quality, and service. 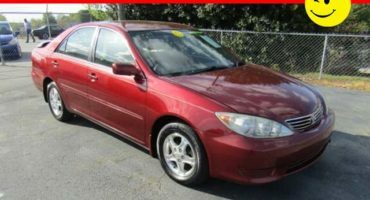 If you are looking for a Buy Here Pay here in Spartanburg, please give us a call today, we can get you in the right car, right now! Most of the people search for cheap cars, but instead what we offer is peace of mind and value for the money. PREMIER SPARTANBURG BUY HERE PAY HERE! I had such a great car buying experience with Hannah at Family Auto! With this being my first car I bought by myself she made it so simple and was very knowledgeable about what she was doing! I'm truly grateful for the patience and hard work she put in to get me into the car that I am in love with! 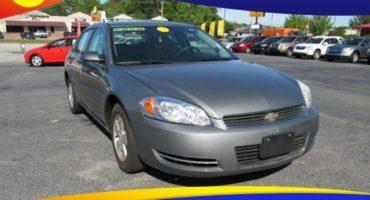 THE TIME TO PURCHASE A CAR AT OUR BUY HERE PAY HERE DEALERSHIP IN SPARTANBURG SC DEALERSHIP IS NOW! BUY HERE PAY HERE SPARTANBURG SC! 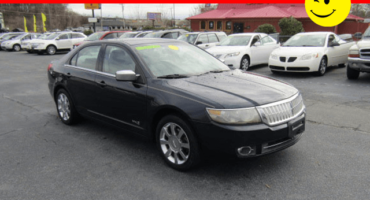 If you're in Spartanburg SC looking for a quality used car or truck, then stop by today! Unlike most dealerships, we finance in house with our buy here pay here guarantee, so you're already pre-approved!